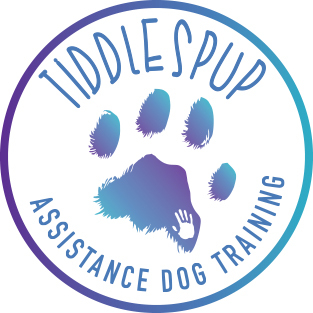 As an affiliate of Service Dog Training Tiddlespup will also share the below statement from SDT, we are very excited for the app. “SDT continues to deliver quality service, training and excellent handler team outcomes as it has done for over ten years. Hans remains an ‘Approved Trainer’ [listed on the QLD Government site as Hans van Heesbeen t/a Service DogTraining]. PAT-ready clients have the opportunity to do the test with Hans at certain set times of the year or use a QLD Government Approved Trainer. SDT is introducing an APP, available on Apple & Android portable devices (depending on some versions) to be launched in July 2018. This will allow SDT to continue to help handlers with their assistance dog in training, and they will be supported through the two-way communication system built in to the APP and a dedicated toll free line for more personal assistance as required.